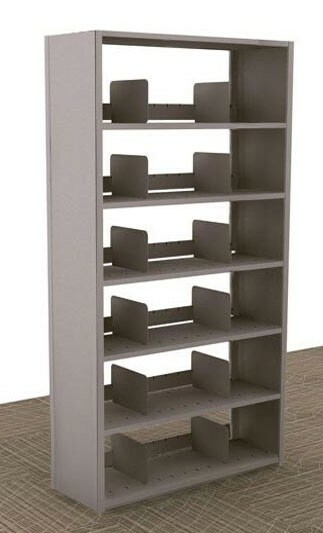 Store and organize all your legal-size files with our durable metal shelving units. 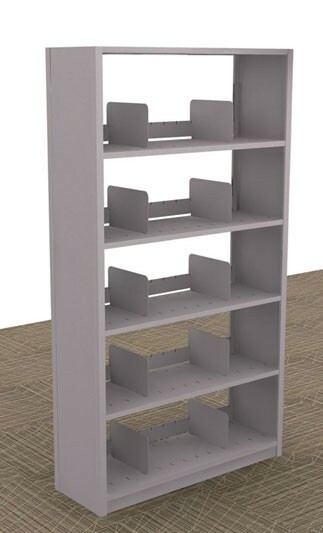 Our starter storage shelving units feature closed upright sides and tops, with two file dividers per shelf opening. Optional back panel and add-on units are available for separate purchase. 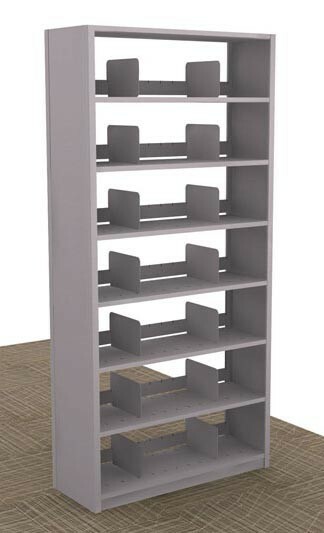 Choose from 5, 6, or 7-shelf-units in widths of 36," 42," or 48." Assembly is a snap with our Quik-Lok design—no tools required. With eight color choices, including off-white, gray, and black, you’re sure to find a hue to match your existing décor. 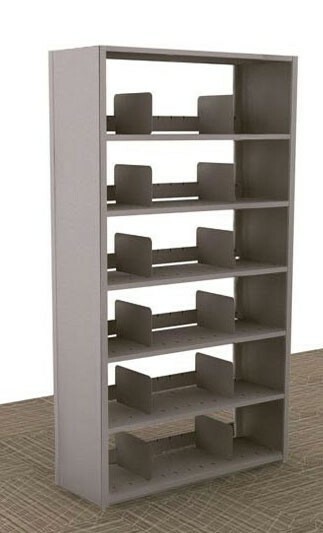 Our steel shelving is as durable and long-lasting as the most trusted commercial shelving units available today. Click on items below for detailed product descriptions and specs.